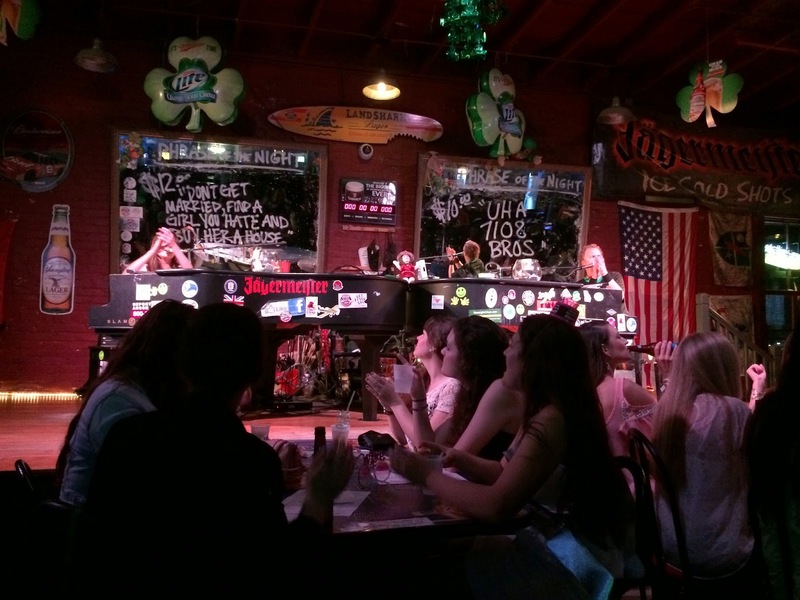 Savannah Smiles Dueling Pianos, located at 314 Williamson Street in Savannah, Georgia, in the historical district is a great place to come when you want an evening of fun, great music, and an atmosphere that gives you a little bit of a "Cheers" vibe. For over fifteen years they've been putting a smile on the faces of locals and tourists. Not only do they have two piano players, but drummers and singers who will take your requests all night long. From Motown, to classic rock, country, pop, rap, and everything in between, these high energy guys and gals will have your hands clapping and your feet moving all evening. If you have a crowd with a variety of musical interests, they are not going to go home disappointed. This is a great place to come for an evening out on the town, or for a private party with friends to celebrate special occasions like weddings, birthdays, and other special events. A five dollar cover charge will get you in (by the way, it's No Smoking) and then you've got access to great food, fun music, a wide selection of drinks, and a chance to meet people of all ages because Savannah Smiles doesn't just cater to one particular age group. The club is situated in a great location, right behind River Street, so if you've come off the River Boat Cruise, or completed your shopping, this is the destination you want. It's a great place to get the night started, and letting it wind down. Keep in mind though, if you're with a group and you want a good table, get there early. They're open Wednesdays through Saturdays 7PM until 3AM, but they will also open Sundays through Tuesdays for special events. 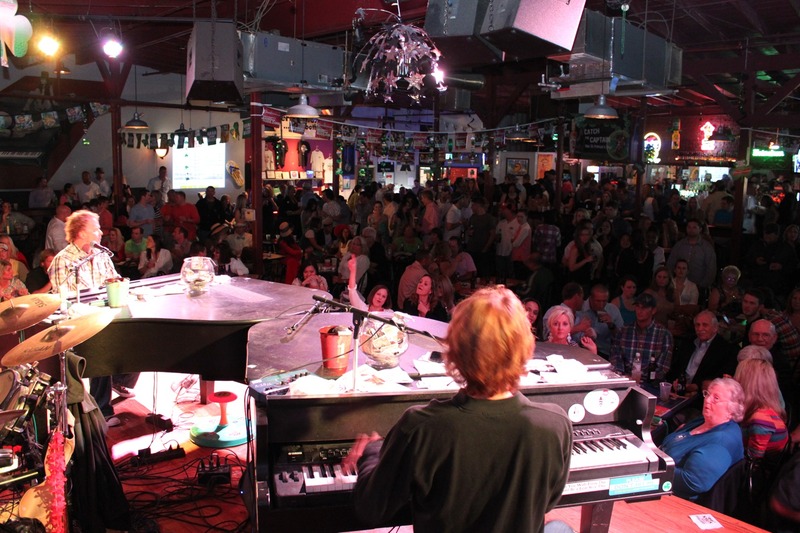 Whether you're just in the city for the day, or you're a long time native, make Savannah Smiles Dueling Pianos a stop on your list.